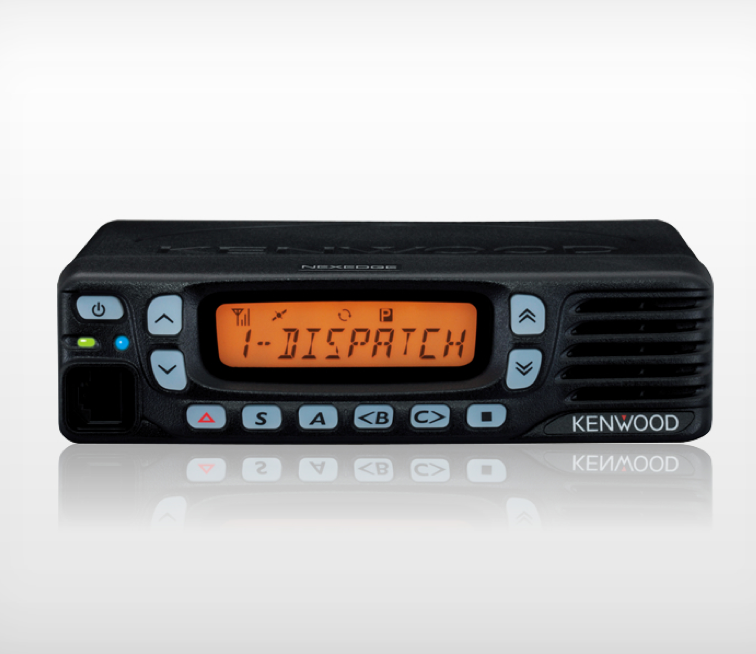 When working at remote distances in the field, you can trust Kenwood’s NX-820 mobile to improve your team’s safety and productivity. Oil and gas, construction and forestry companies all benefit from this model’s 260-channel capacity and multi-zone capabilities. The NX-820 mobile features backlit LCD screens, easy-to-use display scrolling and customizable buttons. Quickly switch between digital and analog, or program in alpha or numeric. Voice announcements help keep your eyes on the road when looking for channels.